Apple is reportedly in talks with several payments industry partners to launch its own person-to-person payments service. Sources speaking with Recode told the publication they expect the company to announce the new service later this year, although of course they warned that plans can still change. The service would compete with the likes of Venmo and Square Cash, as well as offerings from big U.S. banks. To put things into perspective, Recode notes that Chase’s QuickPay service processed $28 billion in transfers last year, while Venmo registered $17.6 billion in volume and is still growing year over year. For its part Apple reportedly saw an estimated $36 billion in 2016 Apple Pay transactions, but that still falls way short of analysts’ expectations considering the massive iPhone install base. Apple hopes to boost that figure by allowing iPhone owners to easily send money digitally to other iPhone owners. Recode says the company has also held talks with Visa about the possibility of creating virtual Apple prepaid debit cards. 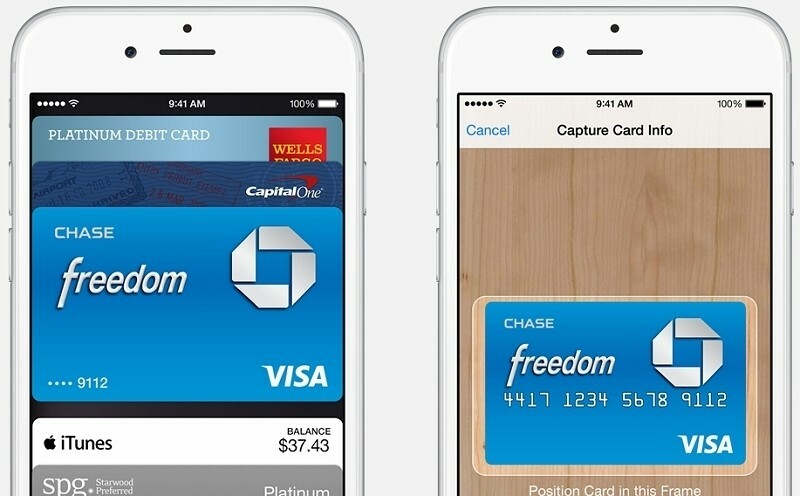 These cards would be tied to Apple Pay and can be used anywhere the service is supported — in retail stores and online — "without having to wait for it to clear to their bank account." Apple presumably wouldn’t charge any fees for its peer-to-peer money transfer service, so that’s where the debit card comes into play, as Apple gets a commission from banks for Apple Pay transactions. Whether or not any of these plans come to fruition remains to be seen as it’s not the first time Apple has been rumored to be exploring a many transfer service. Recode also mentions that there may be some pushback from banks who’ve “spent heavily in insuring their cards were top of wallet when they all built and rolled out Apple Pay”, and aren’t fond of the idea of Apple now promoting its own card.